Ger Goold is COO & Partner with Kernel Capital. Ger's investment focus is on Early Stage and Series A investments. Recent led investments include Amartus, Corlytics and Tapastreet and directorships include MPSTOR and BioAtlantis. 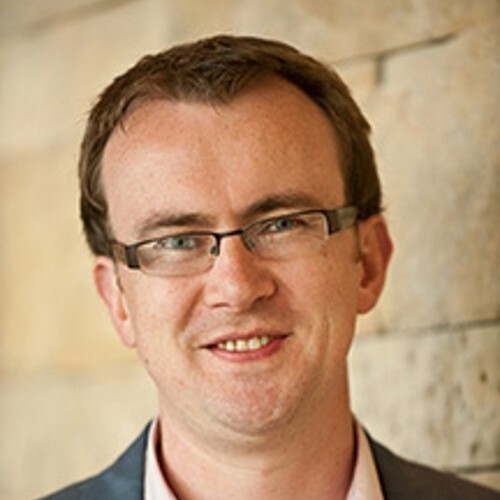 Prior to joining Kernel Capital in 2009 Ger spent six years with KPMG where he managed services to a range of clients, from quoted multinationals to Irish tech start-ups; he has also worked in the energy sector with the Stanwell Corporation in Queensland, Australia.